We are providing a wide variety of Fly Ash Brick Machine. The complete product range is manufactured using fine grade raw material such as steel channels, plates, etc, which is well tested by our quality specialists. 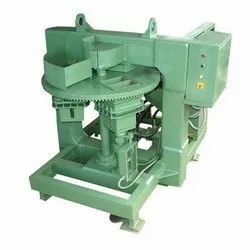 With the help of our experienced engineers, we are manufacturing, supplying, trading and exporting Automatic Fly Ash Brick Making Machine. 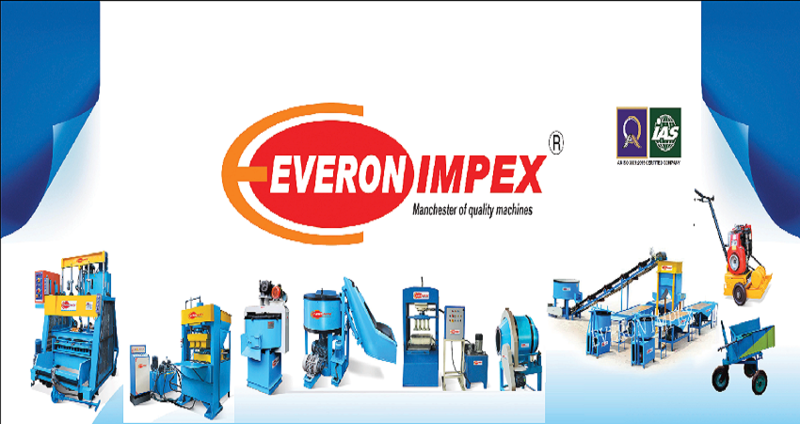 These machines are manufactured by our professionals employing latest machines and advanced technology keeping in mind the industry set guidelines. Available in various specifications, these products cater to the demands of packaging industry. 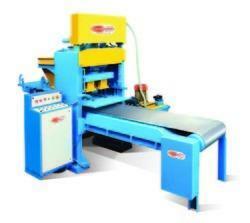 We offer wide range of Semi Automatic And Automatic Fly Ash Brick Making Machine. 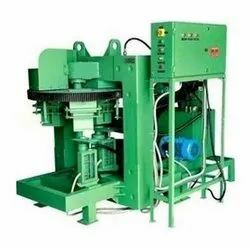 We are dealing into Fly Ash Brick Press Machine. 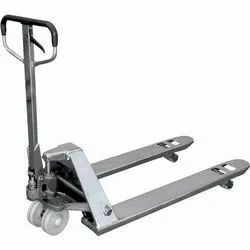 We are dealing Stainless Steel Hydraulic Pallet Truck. We are dealing into Cement Brick Making Machine. 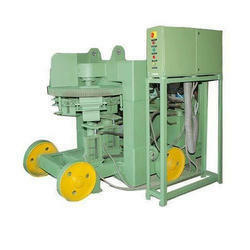 We are dealing into Manual Concrete Block Making Machine.